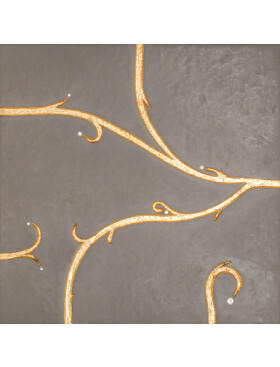 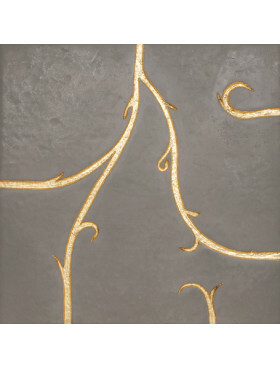 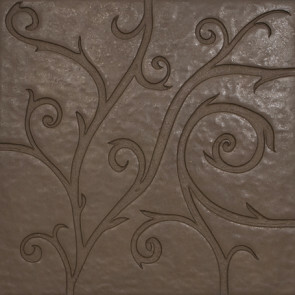 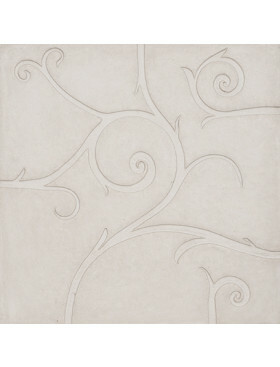 Flamboyant Marble, plain light brown 23.6" x 23.6"
Brown Plain Flamboyant Tile, where “plain” is a relative term. 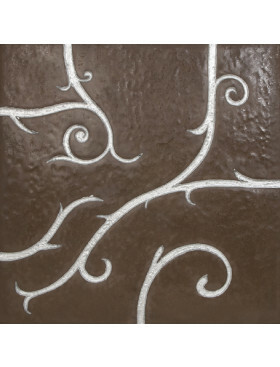 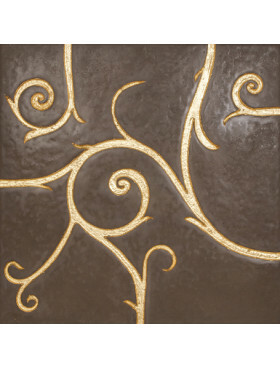 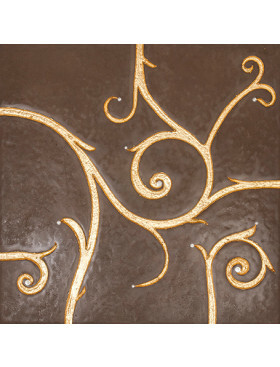 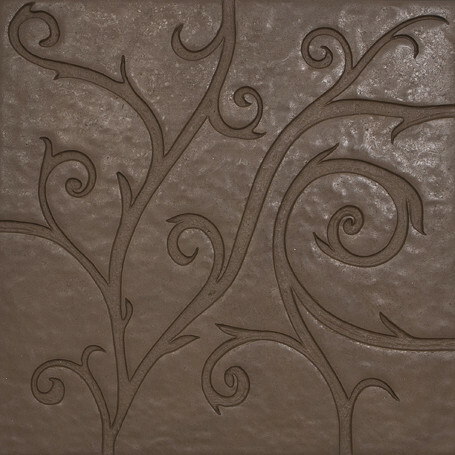 There is nothing ordinary about any of Giovanni Barbieri’s tile designs, and certainly not this gracefully etched large format tile in a chocolate brown engineered marble. 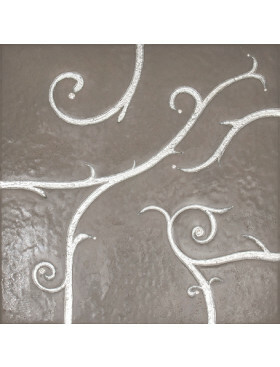 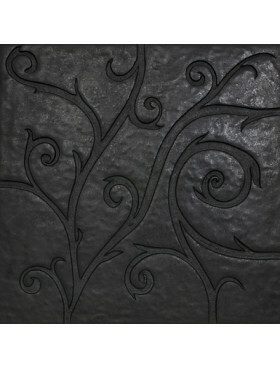 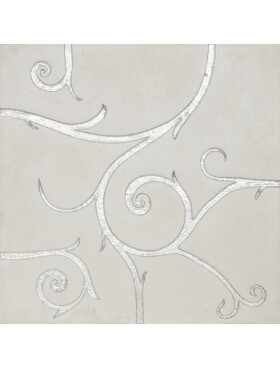 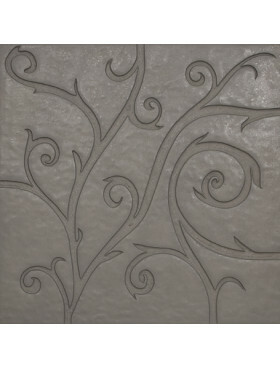 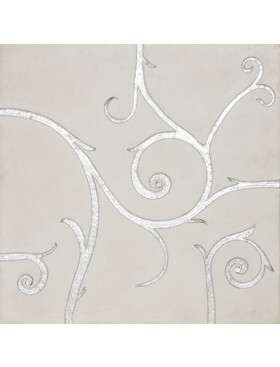 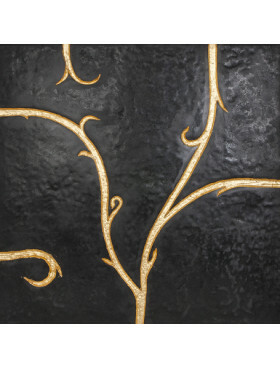 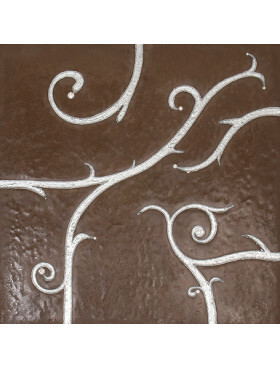 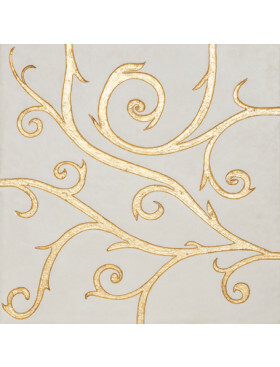 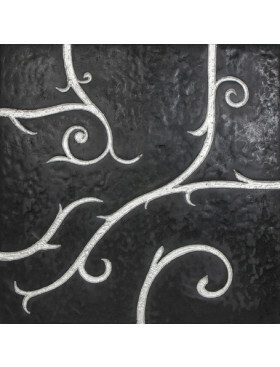 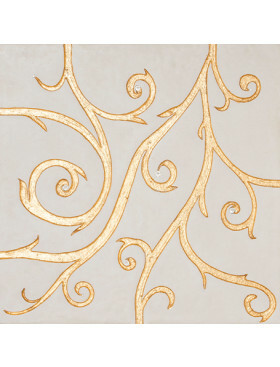 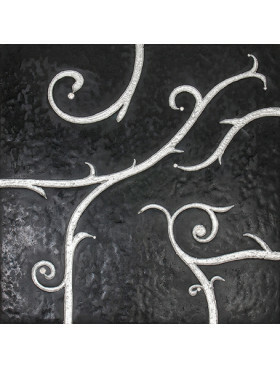 It’s the perfect choice for customers who want a subtle effect from this gorgeous pattern.